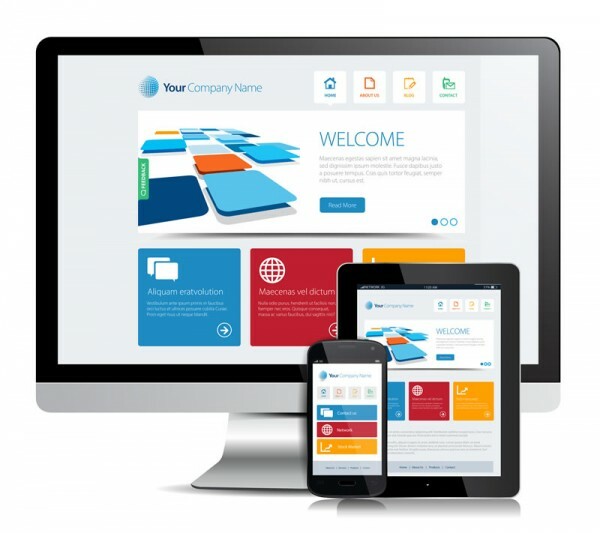 Does your website feel out-dated in comparison to your competition, or has your company simply outgrown the current design? Increase enquiries about your services or products – making creative website designs that entice audiences to explore and buy or enquire about products and services. Generate website traffic – use design to improve on-page SEO. As well as helping to attract traffic, with clear calls to actions visitors will create leads and drive more revenue into your business.